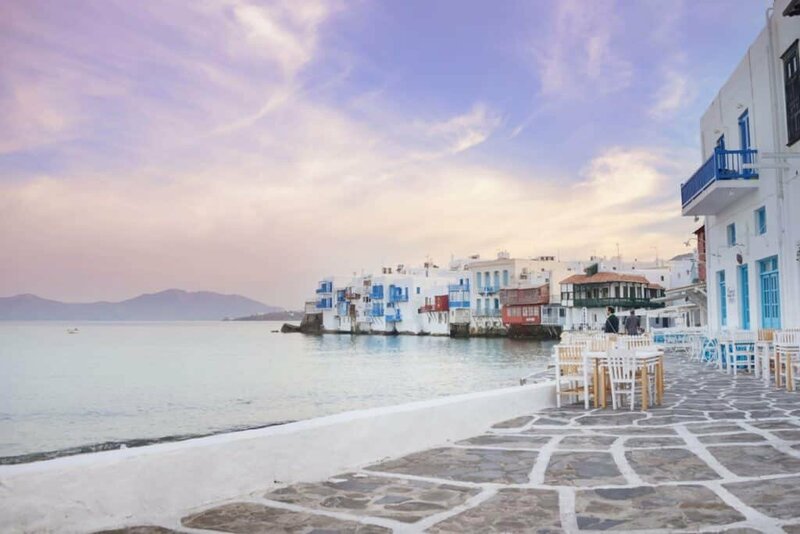 An island of hidden coves and beach parties where white washed buildings with blue doors and rooftops look out over the sparkling Aegean Sea. 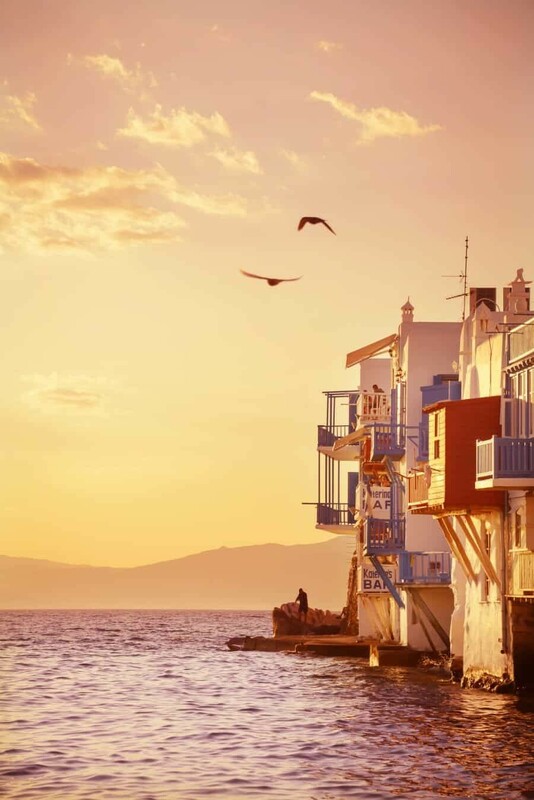 Mykonos is a chilled out little paradise in the Cyclades, a Greek Island group blessed with sunshine, clear water and so much character. Exploring the island is essential when you visit; you can hire a quad bike, car or moped to beach hop your way around and see every sun soaked corner. 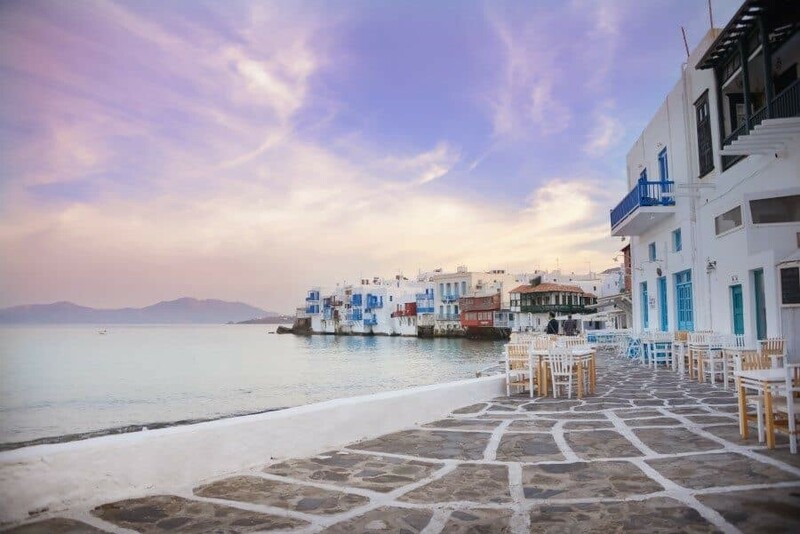 Mykonos town is filled with stone paved alleys where you’ll find it hard to keep your camera away. 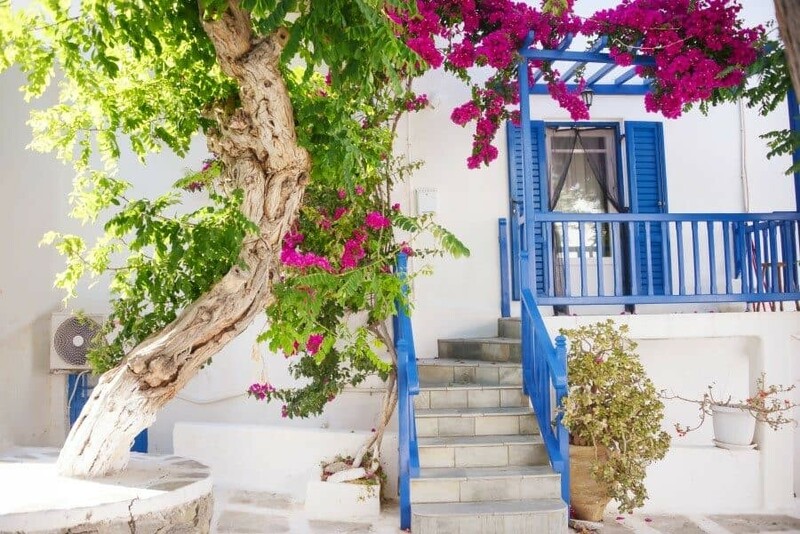 Getting lost amidst staircases dripping in fuchsia bougainvillea, courtyards with kittens and doors painted every shade of blue is an essential Mykonos experience. 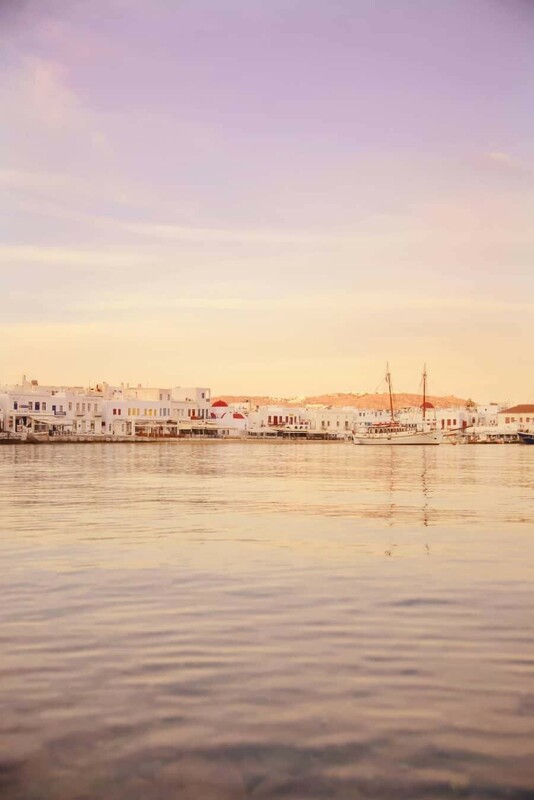 If you’ve visiting Mykonos this summer or want to add some places to your bucket list, I’ve put together a guide to the best photography locations in Mykonos. 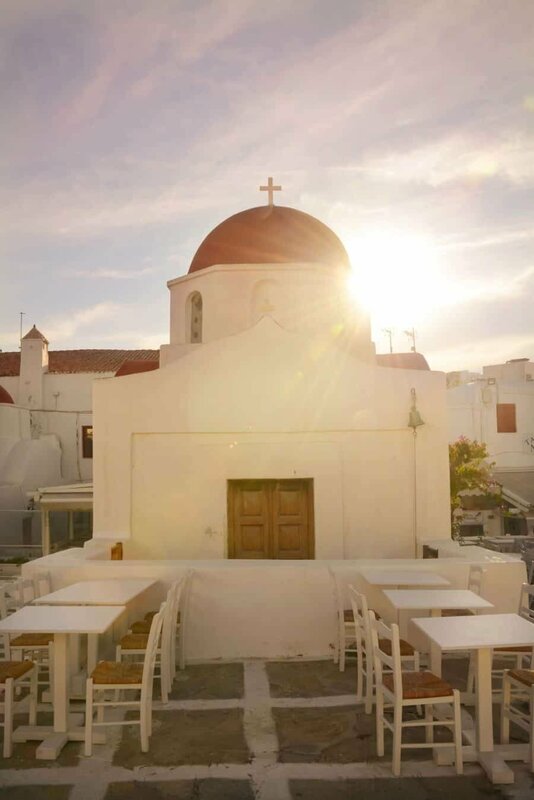 This is my favourite place in all of Mykonos, unfortunately it’s also the most popular. To avoid crowds head down at sunrise and you’ll find you’ve got the entire place to yourself! 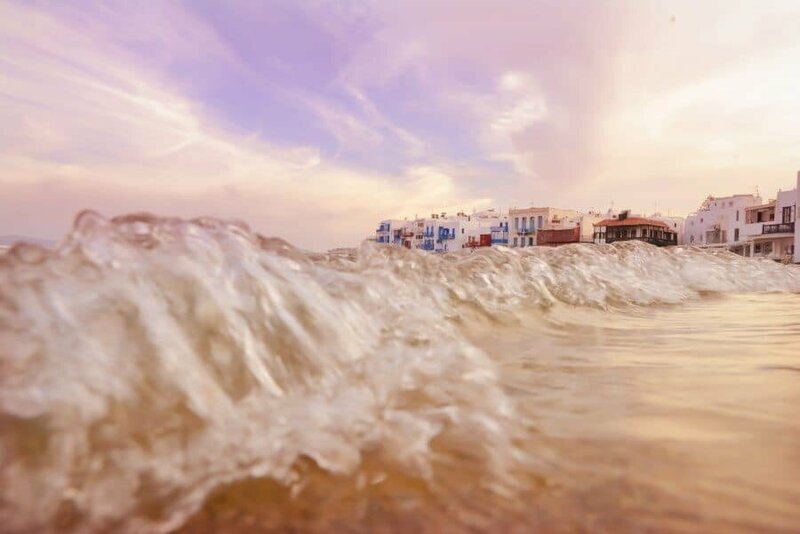 Photograph the colourful facades of the buildings built right on the waterfront as the waves crash over the shallow rocks. If you’re game you can also test out some new angles and jump in the sea with a waterproof camera! Little Venice is a great place to watch the sunset too, just arrive early if you want to secure a waterfront table or position on the beach. 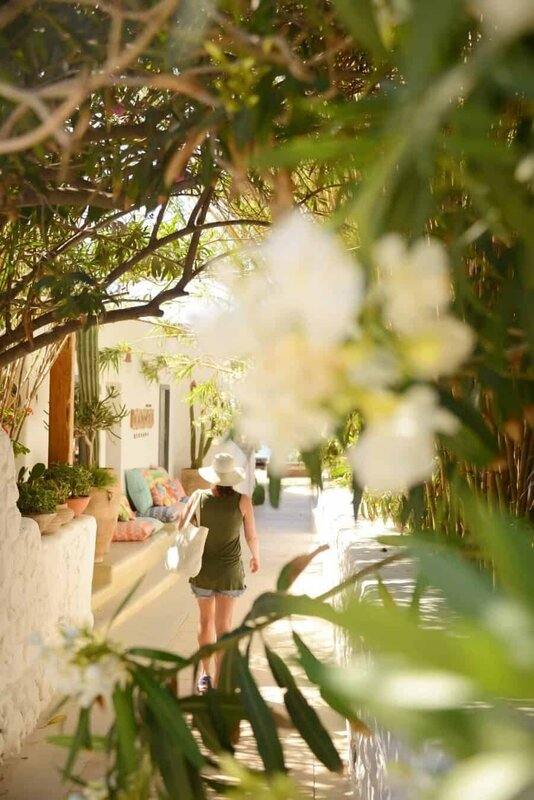 To give yourself a better chance of seeing sunset and beating the crowds, you could opt for a hotel or villa close to Little Venice even if it’s just for your first or last night. 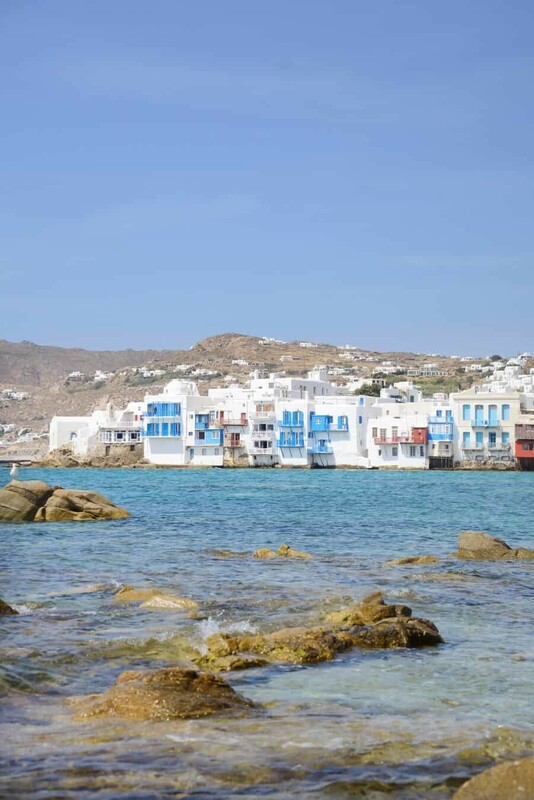 Click here to see options throughout Mykonos City and search ‘Map View’ to zoom in and see what’s available around the shores of Little Venice. It’s a pretty party beach were you can sip on cocktails, dance on your deck chair then jump in the sea for a swim. The party gets started each day from 4pm but you’ll find music here all day long and it’s a great relaxing vibe for a spot of lunch and sun bathing. The road down is super steep but there are viewpoints along the way so you can stop and photograph the scenery! Also if you’re riding a two person quad, you’ll probably find one of you has to walk up the hill…so work out your driving strategy so you’re the one driving up! Stay in Paradise: Super Paradise Hotels + Villas – Click here for great deals for this summer! 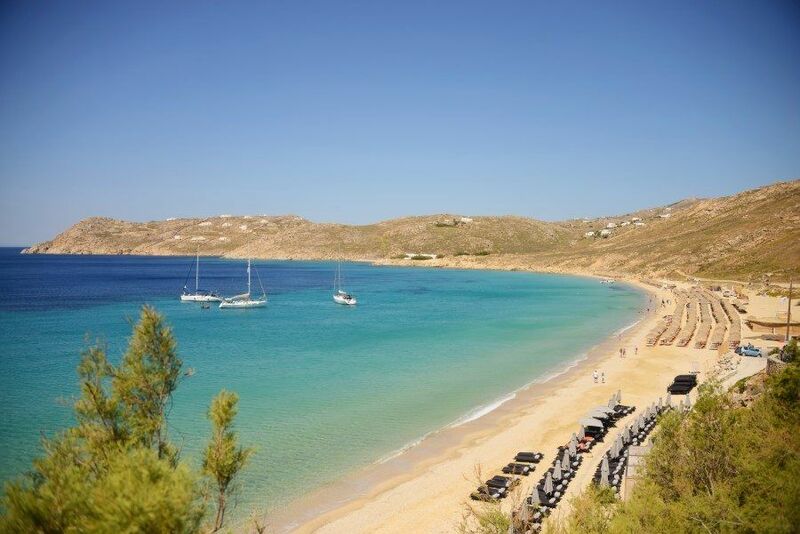 The clear waters off Elia Beach will enchant you in for a swim. 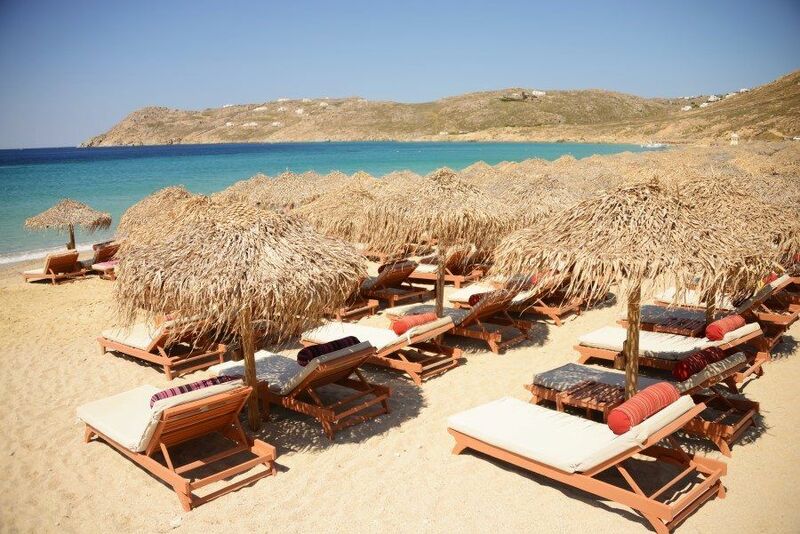 This is the longest beach in Mykonos and is covered in deck chairs with three main sections, divided based on your style of travel, luxurious, family, gay or nudie if you prefer. It’s much quieter than the party beaches of Paradise and Super Paradise which in my opinion only makes it better! This gem is luxurious, chilled and stylish. 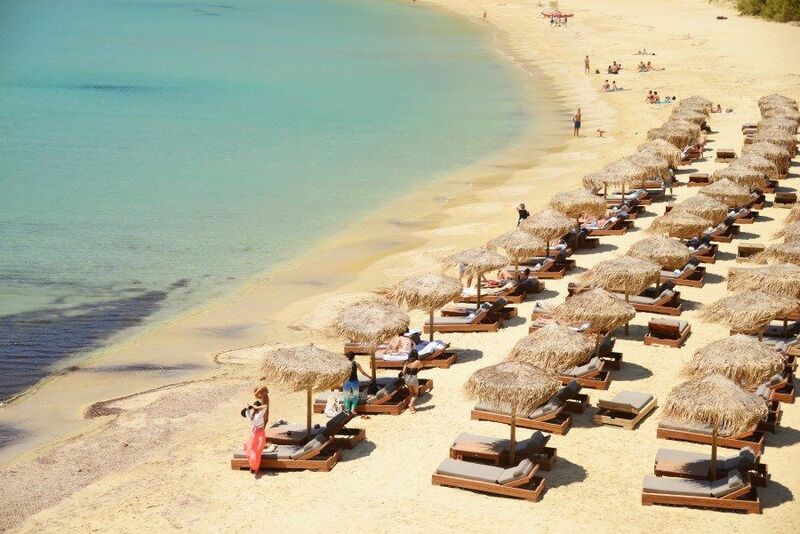 Nammos, one of Europe’s most famous (and expensive) beach restaurants is here and you can hire a lush and comfy deck chair. 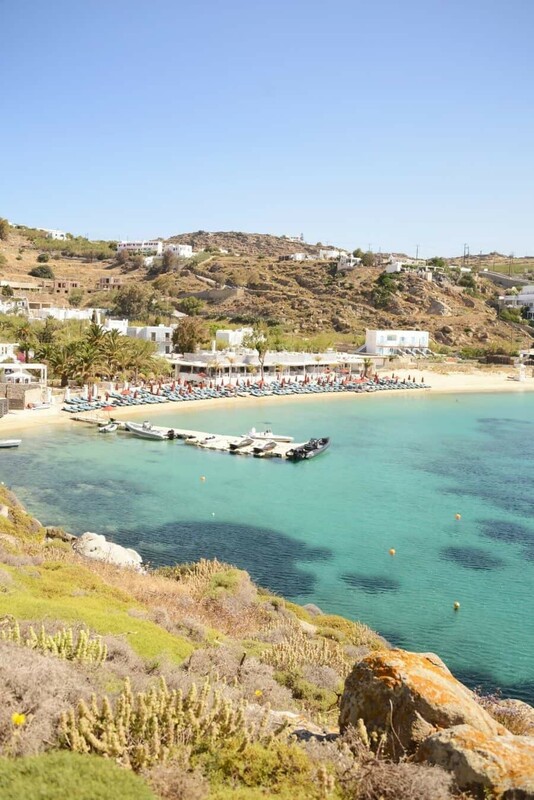 If you prefer to DIY, take your towel and you can sit right beside all the luxuries and still have access to one of the most beautiful beaches on Mykonos. There’s also a small walking track that leads up the hill so you can take photos looking down over the beach landscape. Compact and popular but gorgeous and well worth a visit! 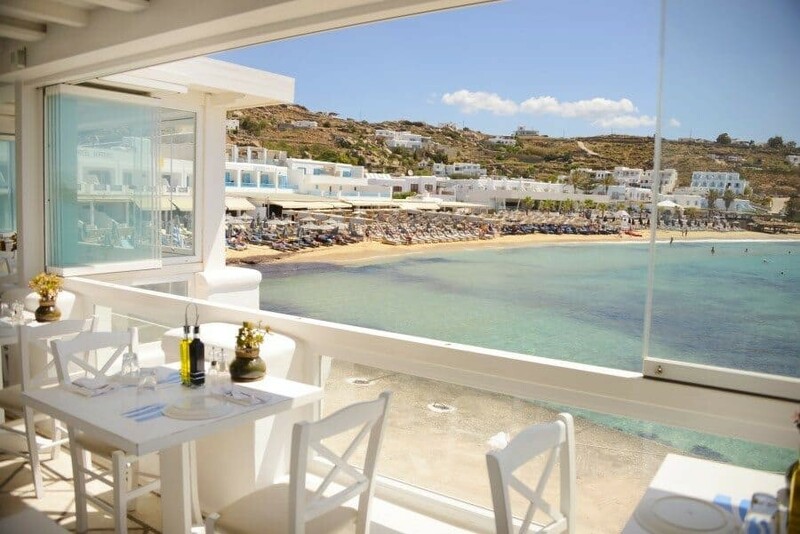 Platis Gialos packs a punch with its offerings from seaside hotels and apartments to gourmet restaurants with sea views. If a waiter at Thea Restaurant invites you in to take photos of the view be sure to take him up on the offer which comes without any expectations and you’ll have a few minutes to take photos over the water! 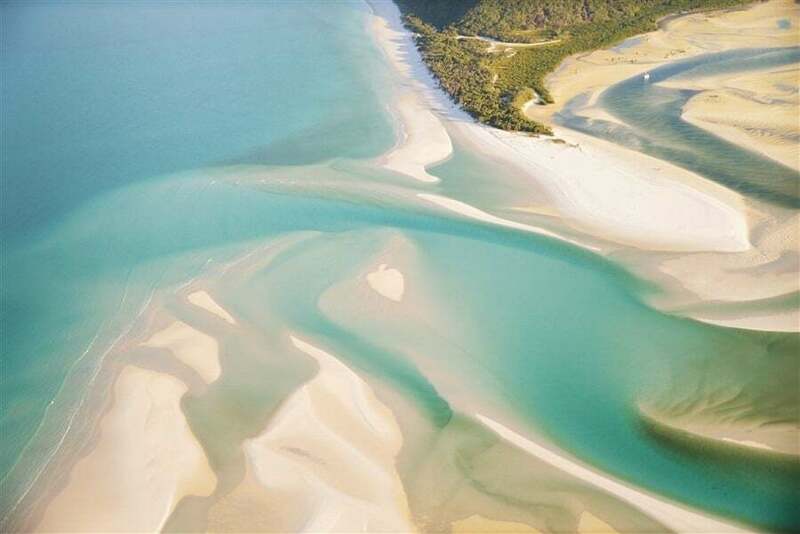 A golden sandy beach awaits with plenty of hidden coves and rocks to explore either side. 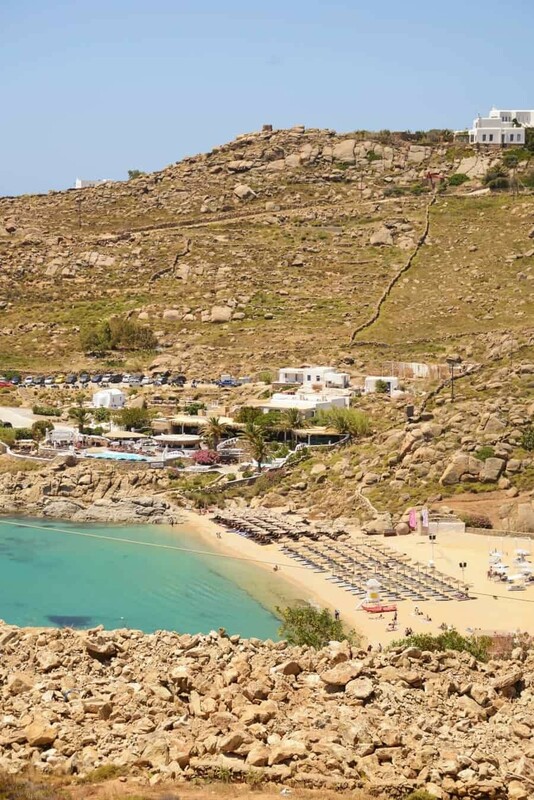 To get away from the crowds, wander along the left side of the beach (if facing out to sea) along the small road to find a stunning cove with bright blue water! 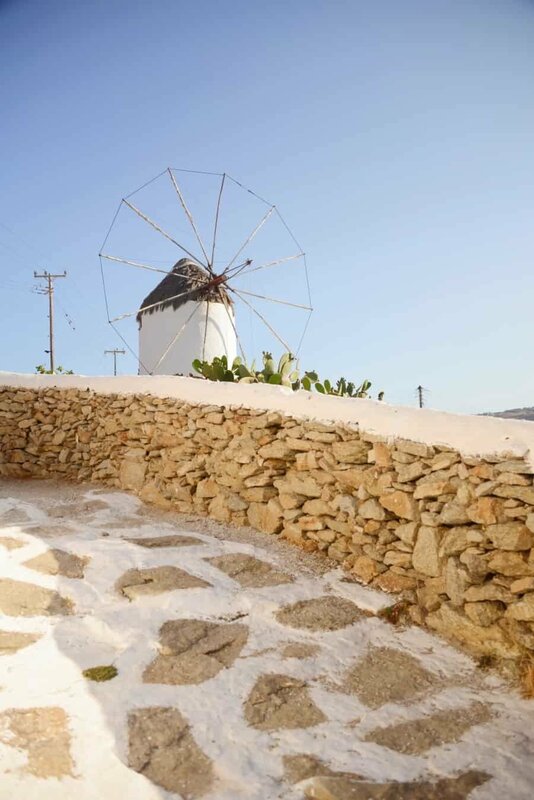 To take photos looking over the white roof tops of Mykonos, head up the hill to Boni Windmill and the Agricultural Museum. 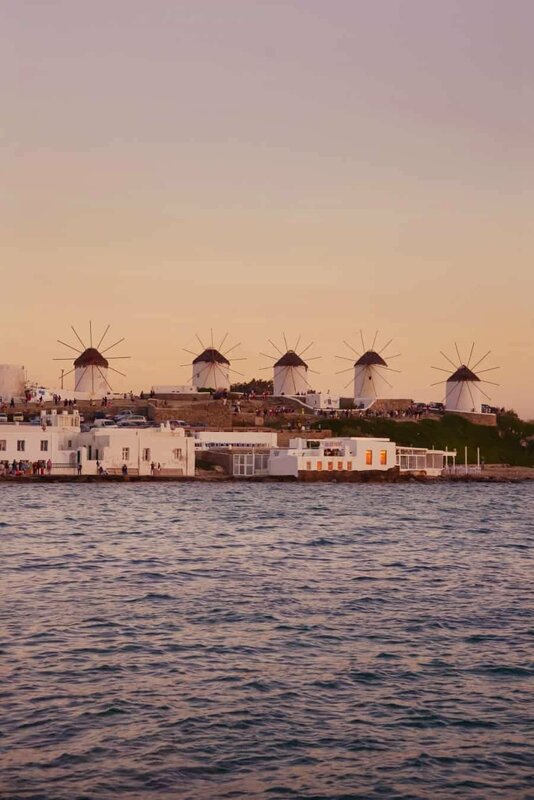 Not only can you use the windmill as a subject of composition in your images, you can use the surrounding white buildings, their gorgeous Greek features and the harbour below. A great spot to photograph sunset! 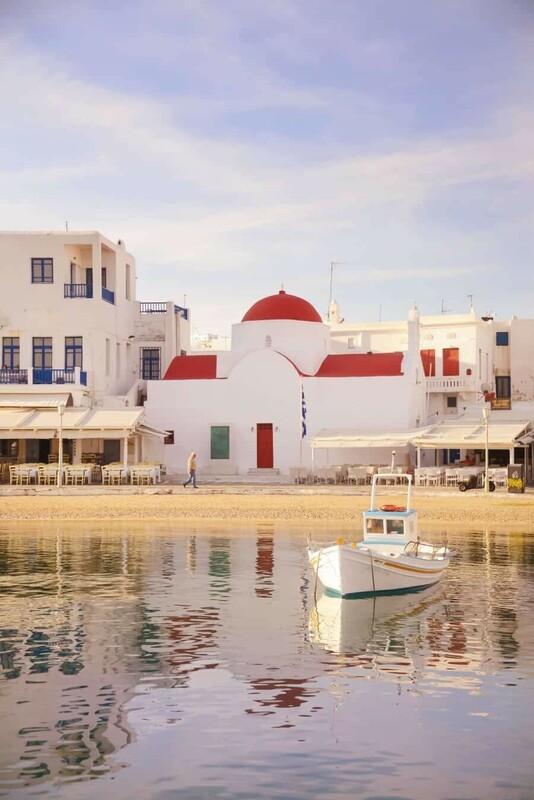 The hub of activity in Mykonos, the Old Port is filled with colourful fishing boats both big and small. It’s also where the cruise ship tourists load onto their transfer boats so just like Little Venice, it’s best to venture here at sunrise or wait until the evening once the cruise ships have left. You can photograph fishermen with their catch and if you’re lucky, fishing for octopus along the port walls which is usually done early in the morning. If you’re into portraits for Instagram or your blog, this is the place to take them! A gorgeous white church with a staircase that is ideally located for contrasting photos of someone walking up or down. It’s tucked away in a corner that feels like you’re away from the crowds but is actually located right at the waterfront just behind Little Venice! Sitting pretty in the Old Port, this tiny church makes for an iconic image with the traditional fishing boats behind. 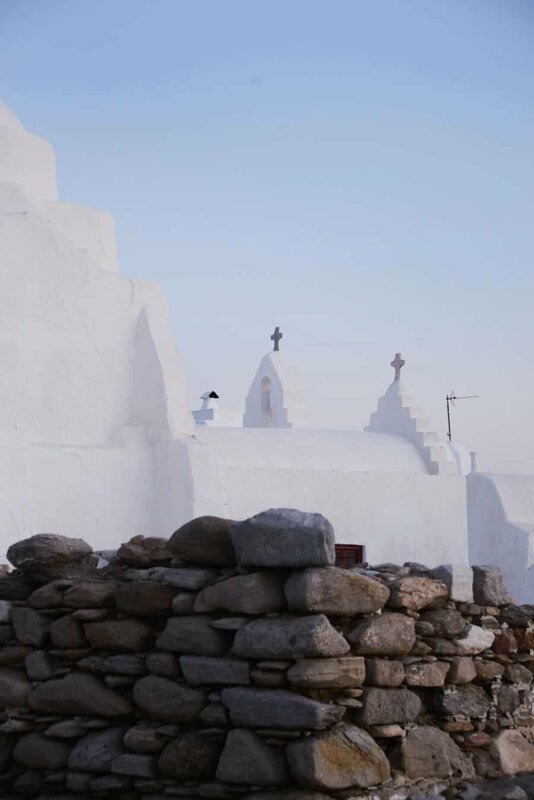 Its blue domed roof is a nice contrast to the surrounding whites of Mykonos and inside you’ll find the original interiors still intact…if you can fit, there’s not much space for more than a few people! 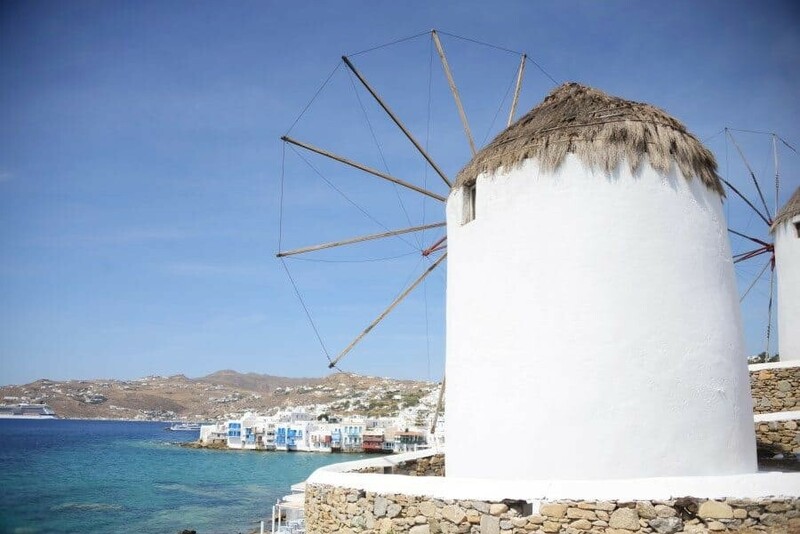 Originally used to take advantage of the windy conditions on Mykonos and grind agricultural crops, the windmills are no longer operational. They do however provide a reminder of the island’s innovation and make for some great photos! 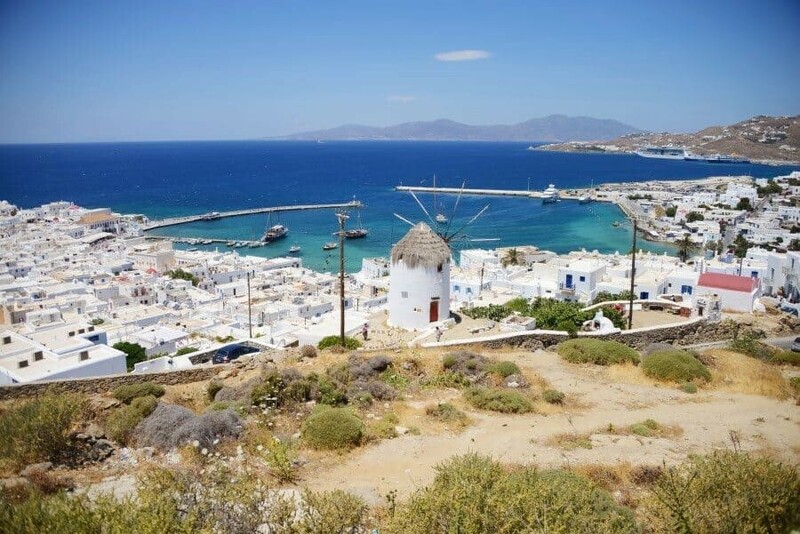 There are 16 windmills scattered around the island with five of them sitting on a small hill above Little Venice, a great place to watch the sun set over the sea. If you’re keen for some climbing, venture down the rocks at the end of the point to find a beautiful little rocky beach with an alternate view looking over the sea towards Little Venice. 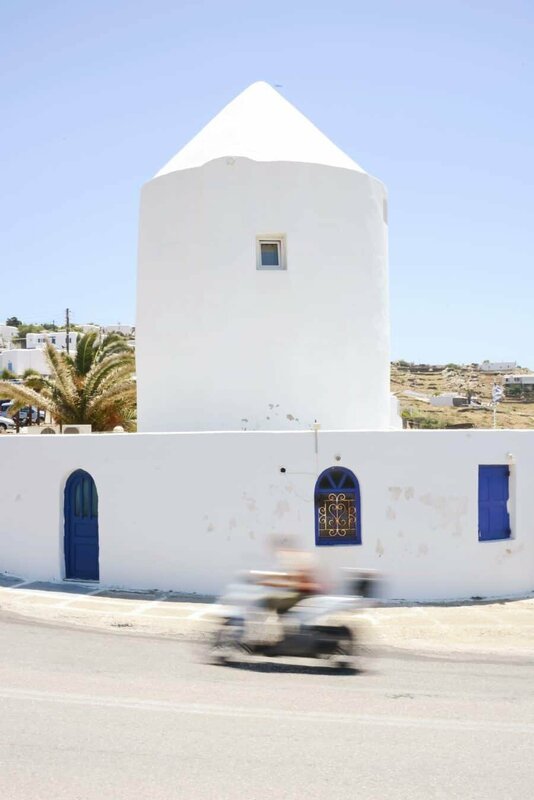 If you’re hiring a quad or moped to get around the island, keep an eye out for a look out once you start driving up the hill out of Mykonos Town. At one of the corners there is plenty of room to pull over and take photos of the view looking towards the Old Port and Mykonos town. You know those videos of planes landing right over a beach where people stand underneath? Well, you can do that in Mykonos too! Sort of. It’s not as dramatic as a 747’s wheels almost touching beach umbrellas but you can stand beneath a 737 plane or private jet as pictured (am I giving away my aviation geek status?) 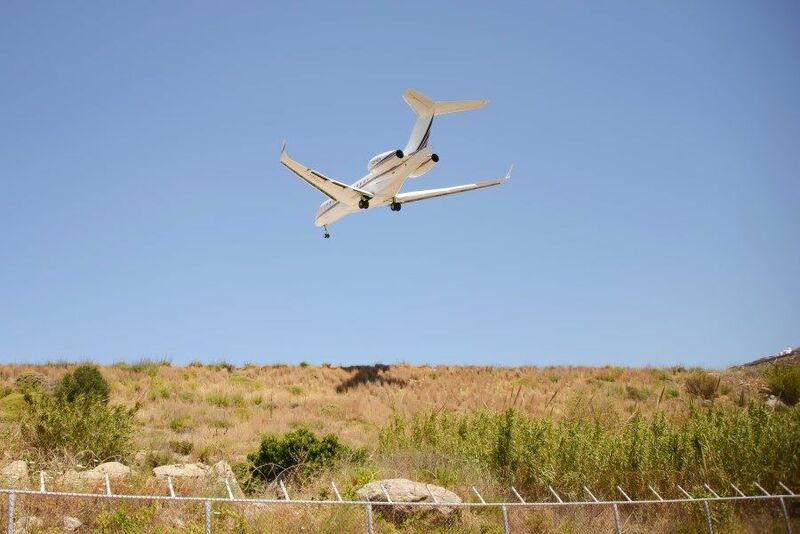 as it comes into land at the Mykonos airport! I stayed at the Porto Hotel purely because I saw what the view from the rooms and balcony looked like. 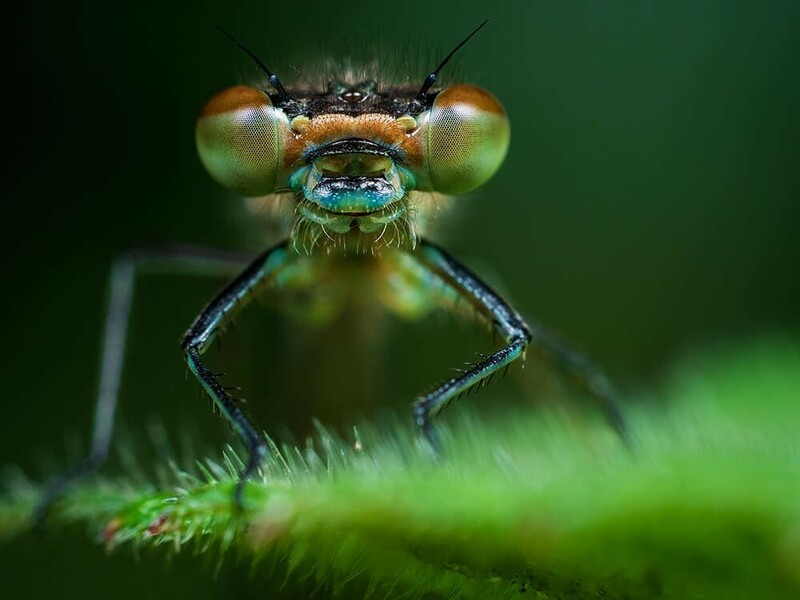 It didn’t disappoint, check out the photos below…crazy beautiful! Even if you’re not staying here, you can wander in for a drink at their bar which is wrapped around the building with chairs all facing out toward the view! 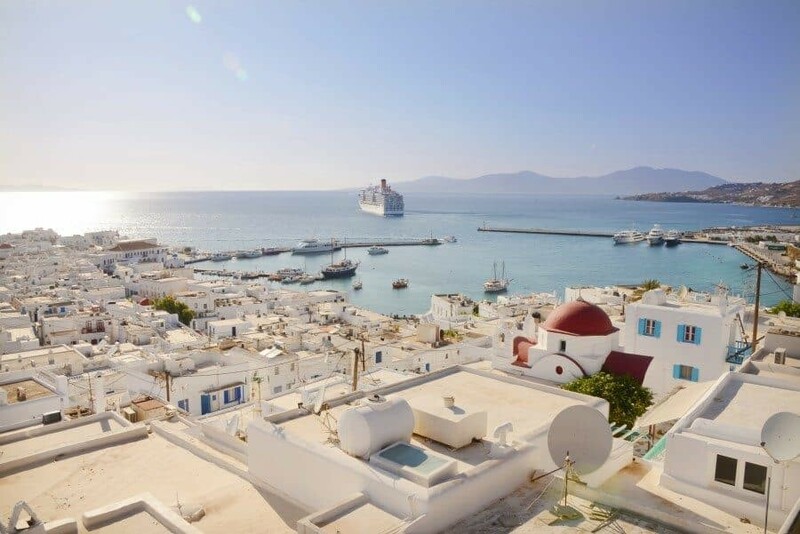 It’s such a calming place to sit and stare at Mykonos Town and watch all the port action happening without being caught up in the crowds. To see more photos or book a room at the Porto Hotel click here. 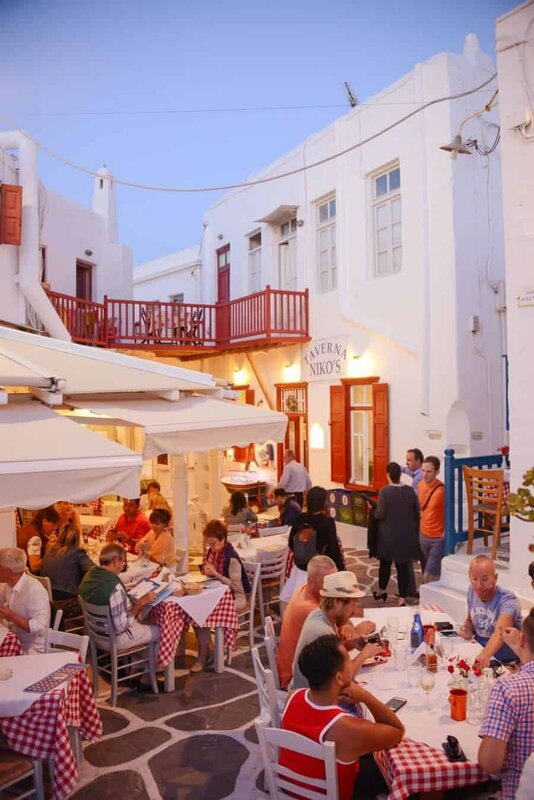 The bustling little square in front of Niko’s Taverna is vibrant and alive during the evenings. Glowing lights warm up the white buildings and create an exuberant atmosphere. 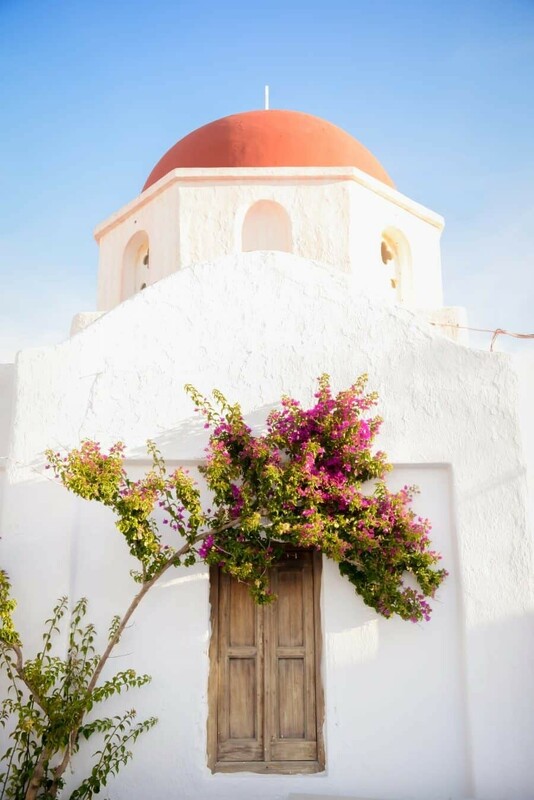 During the day it’s calm and quiet but has great features like the church below and doors covered with colourful bougainvillea plants. 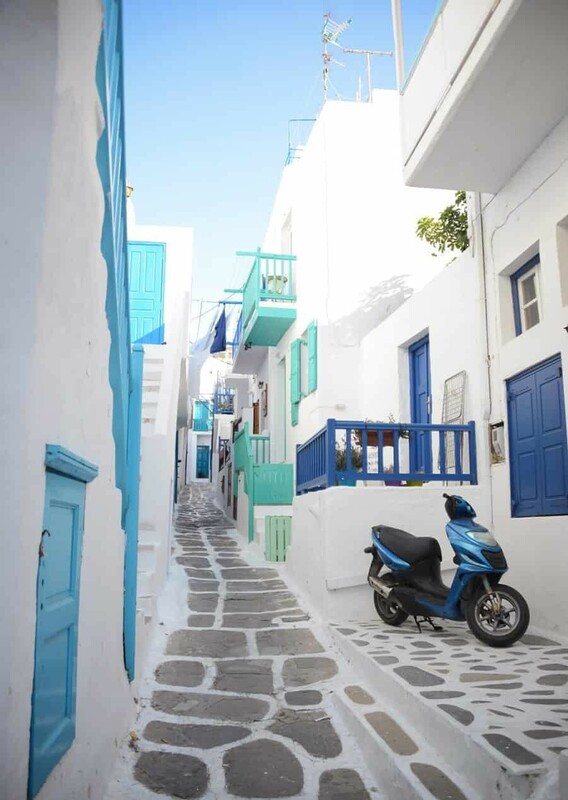 Blue and white buildings can be found all over Mykonos but this was my favourite street of them all. 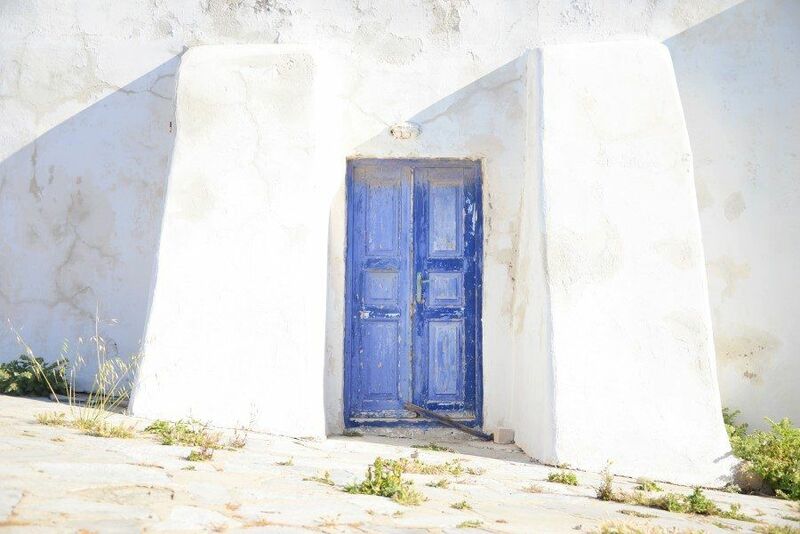 Clean and colourful it offers an iconic image of the blue doors contrasting against the white stones and walls. If you’re lucky the owners of the blue motorbike might park there regularly too! I’m not sure of the exact name but if you wander past Jimmy’s Gyros and come across a little supermarket with yellow banners, turn left and you’ll see it! 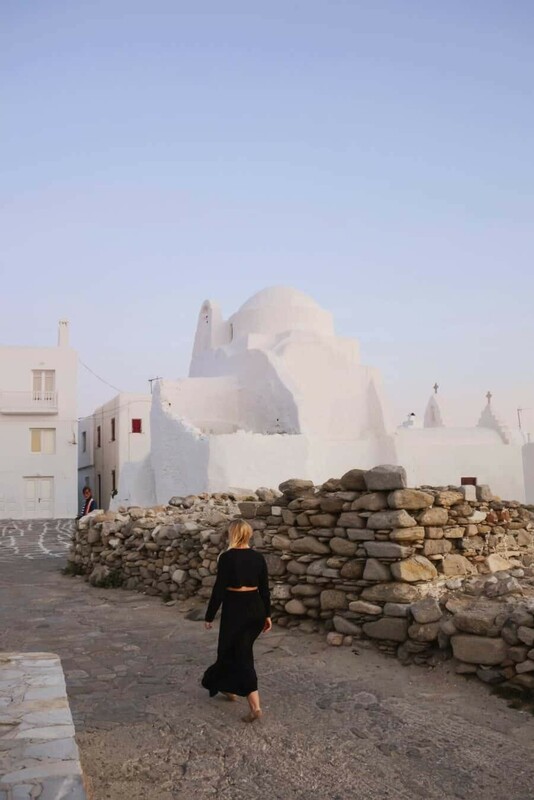 Mykonos Town is nice and compact so it’s super easy to wander around in circles and get lost. I actually insist that you get lost! Take a wrong turn just for fun and see where it takes you. 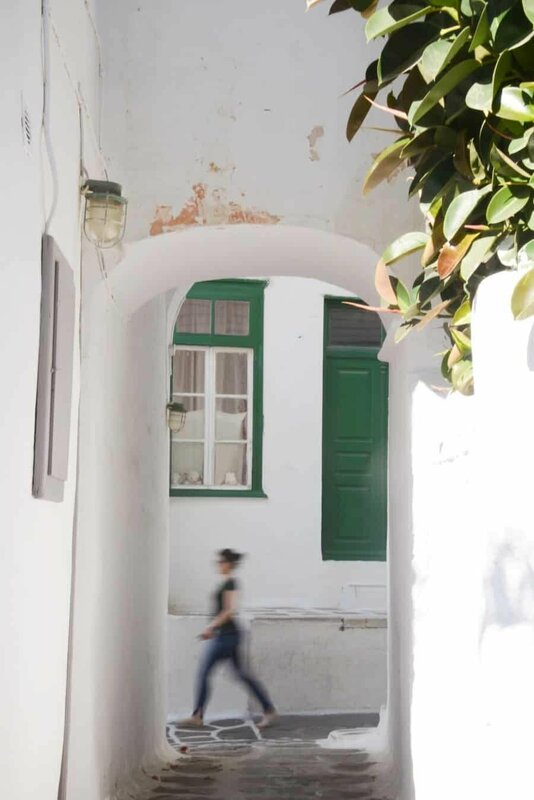 There are a myriad of little alleyways off the main tourist route that will allow you to discover hidden courtyards, residential lane ways and colourful houses. If you’re seeing loads of souvenir stores and upmarket boutiques you are probably on the main shopping street so find an alley and escape to somewhere more photogenic! 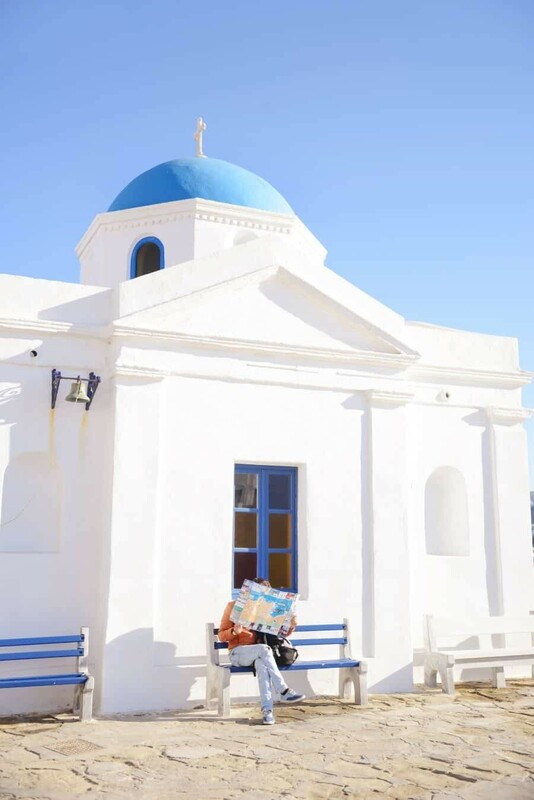 He is the official mascot of Mykonos and appears to realise his celebrity status as he strolls through the streets and shops at his own leisurely pace. 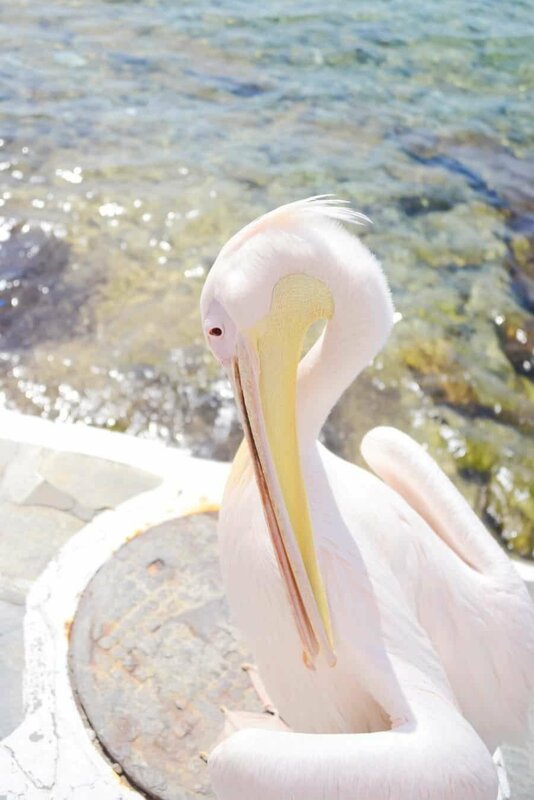 The original Petros the Pelican made Mykonos his home in 1954 and now there are three pelicans that have been rescued and call the town home. 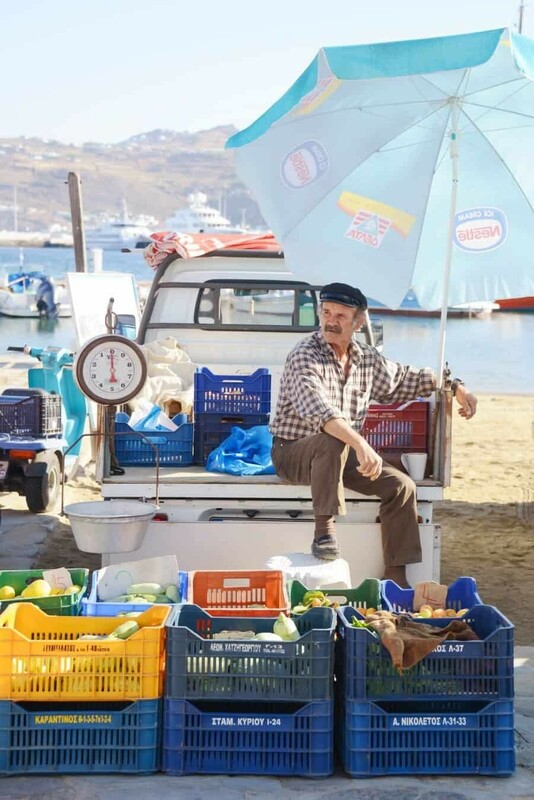 They don’t have a set location, you may see them stopping by for Gyros, wandering along the waterfront cafes or having a snooze somewhere quiet. One thing for sure is once they’re spotted the selfie sticks come out to play and they seem quite okay with posing…at least I didn’t see anyone get their head bitten during my stay. While I have no idea what they sell inside (it might be a clothing store), the sign of the #Happiness store makes for a great photo. Even better if the little old lady who lives upstairs is out on her balcony watching the world go by. I snapped this shot of her looking less than impressed and the second I put my camera down, she blew me a kiss and a big smile came across her face. So cute and I’m sure it’s her little game! 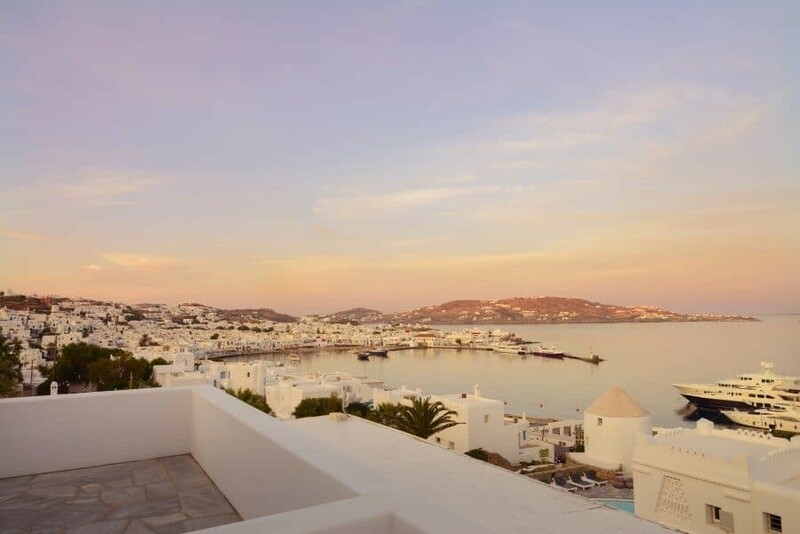 Where to Stay in Mykonos? 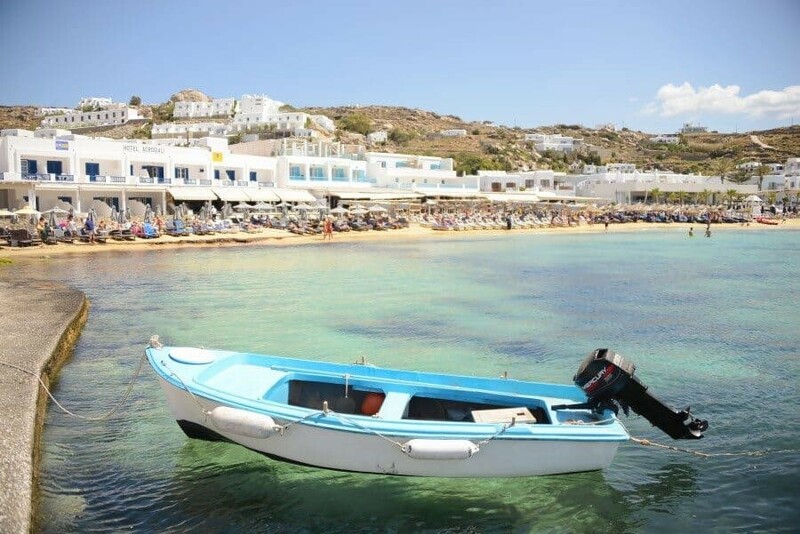 Depending on whether you’re after a beach break or are just hoping for a good base to explore, there’s so many options on Mykonos! Porto Hotel – This is where I stayed and absolutely loved the views from the room and the fact it’s so close to everywhere. From the hotel it’s just a short walk into the Old Port of Mykonos meaning you can wander in and photograph sunrise before the crowds arrive. 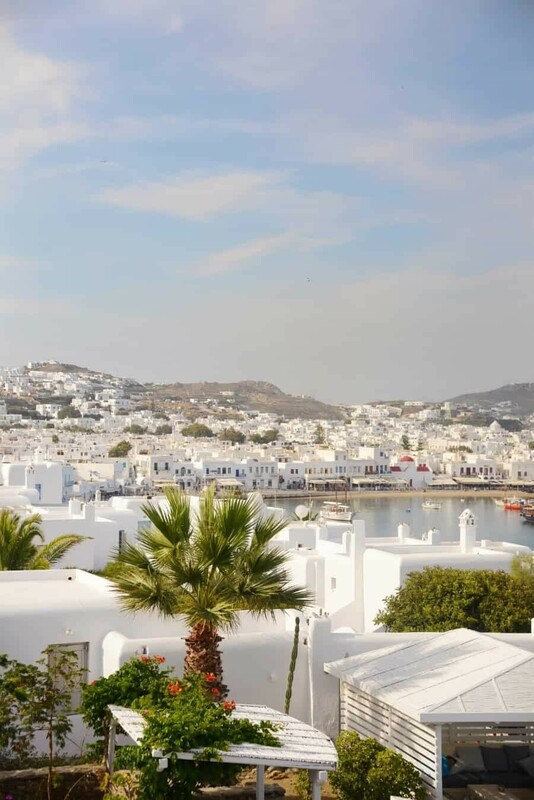 Leto Hotel Mykonos – A beautiful little oasis located right near the Old Port. 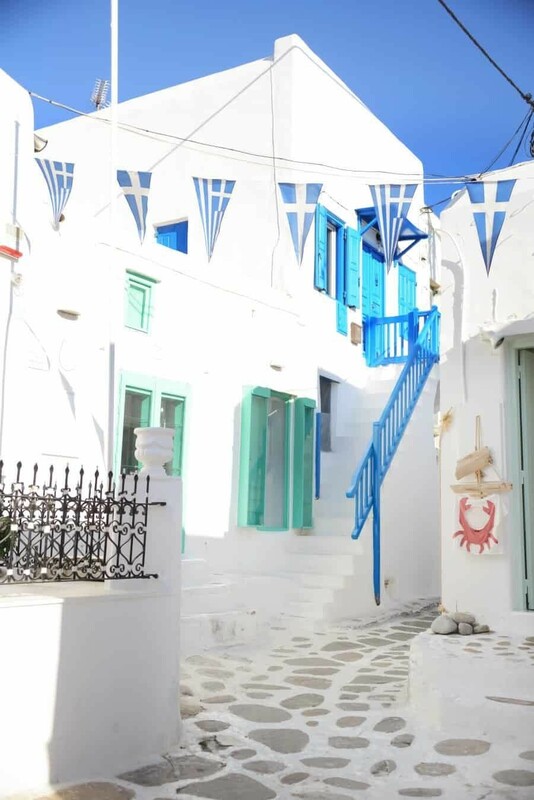 It’s luxurious and amazingly well located for exploring the white streets of Mykonos. Bill & Coo Suites and Lounge – If you’re looking for a little more of a romantic getaway with private jacuzzi’s, a horizon pool looking out over the Aegean Sea, this is the place for you. It’s fancy! 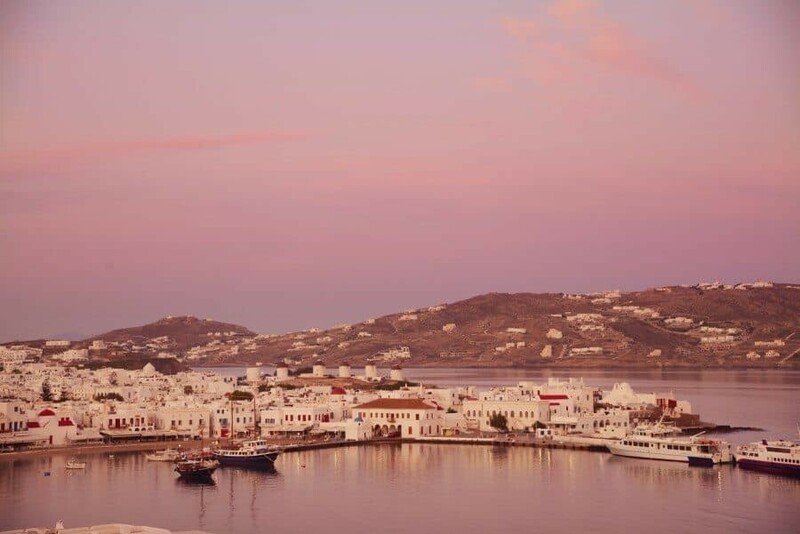 If you found somewhere beautiful during your travels to Mykonos, be sure to share it in the comments below! 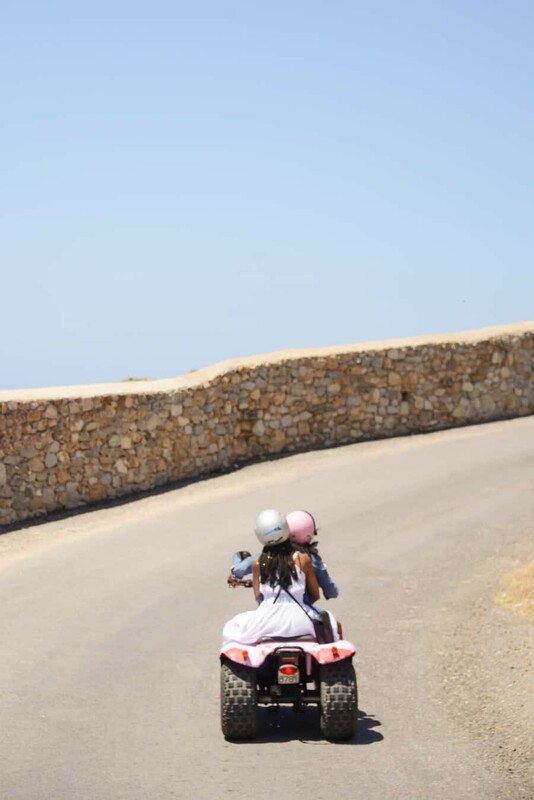 One little tip – Hire a quad or moped to explore the island at your own pace so you can stop for all of those spur of the moment photos that can’t be described! As a guide, a two person quad bike for the day should cost around 30 euro and then it’s just 8 euro to fill the tank to full. Super easy to drive and grab a helmet so you can sport some fancy helmet hair in all your photos, I was assured it’s the trendy thing to do. Thanks Athena! 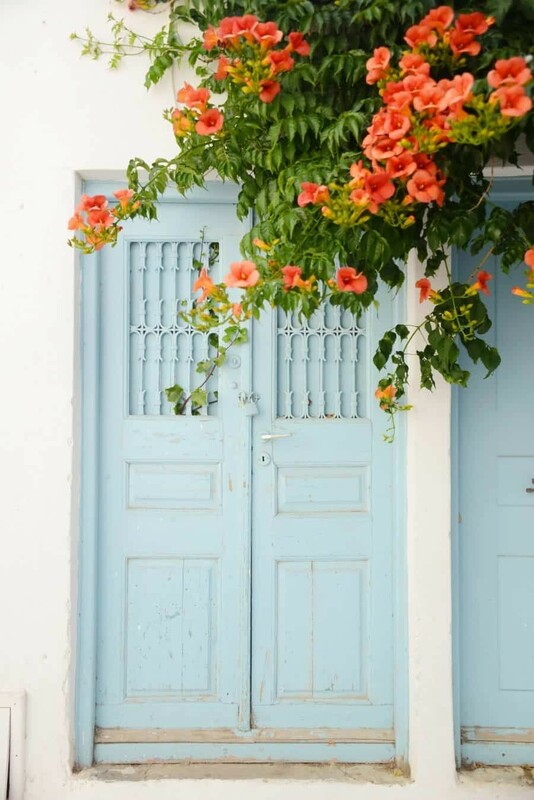 Mykonos is definitely a charming island with so many beautiful places to visit! Super Paradise is calling me! 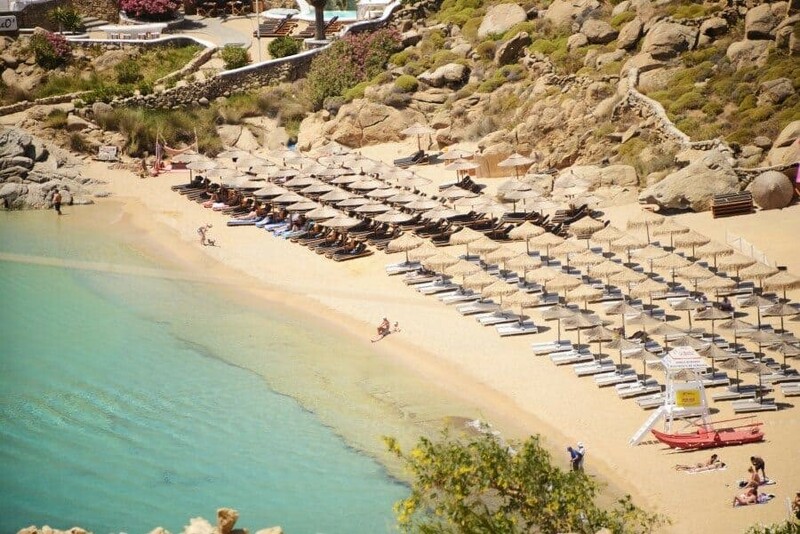 Did you go to any of the bars in Mykonos town or are the beach parties better? Hi Lil, I only went to Super Paradise in the afternoon and the beach party was pretty fun! In town we went to the Scandinavian Bar for a dance which had a great atmosphere but I felt a little too much like a grandma with most people aged 18-25ish. Bonbonnière Club is gorgeous and you can sit outside on the terrace. There are some great little cocktail places in Little Venice too! Little Venice looks so sweet, I can’t wait to see it for myself in August. Make sure you try and get down there at sunrise, it’s well worth waking up early to have Little Venice and the beach all to yourself! Oh my God! So many beautiful images at once!!!! Loving it! Brings me back to beginning of May on Mykonos! 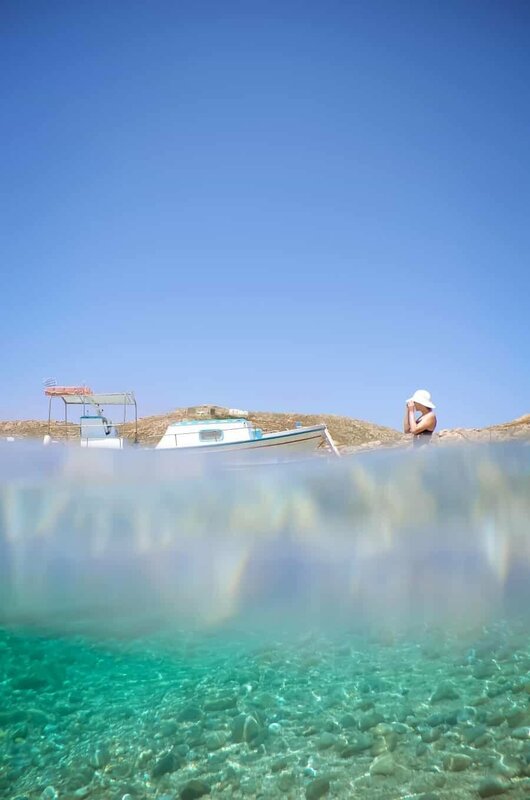 This Island has just something magic…..
Hi Carlos! 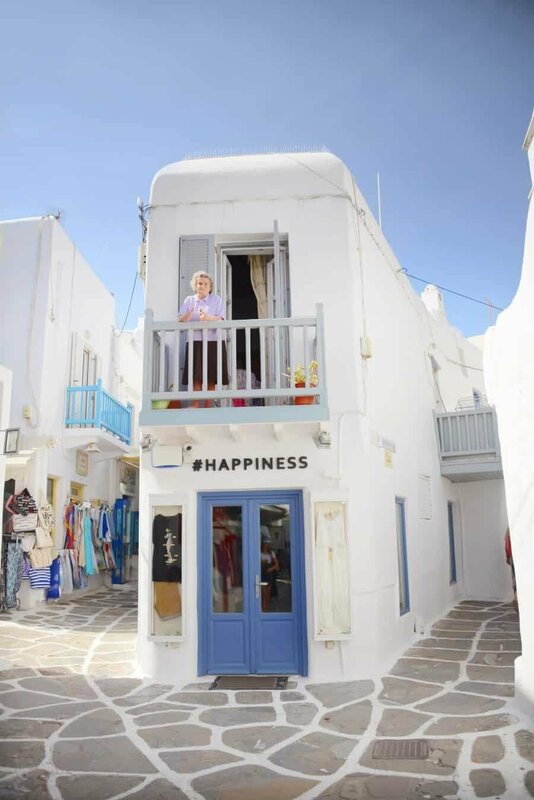 The #Happiness store is in the main town of Mykonos just behind the old port. I’m not sure the exact street as it’s not located on any maps but it’s near Mattheou Andronikou street which is one of the main tourist routes through the town. Wow thanks for this post! I’ve pinned most of these locations on my map to visit. Great to hear! 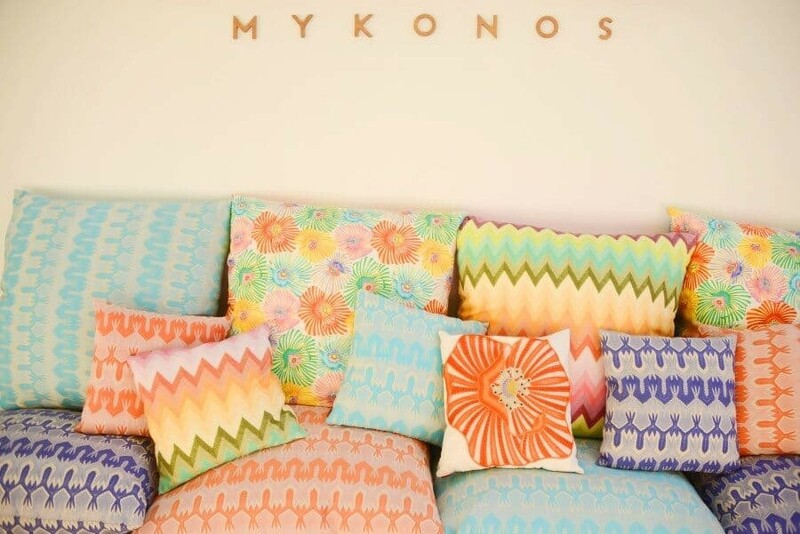 Are you visiting Mykonos this summer? I love your blog! 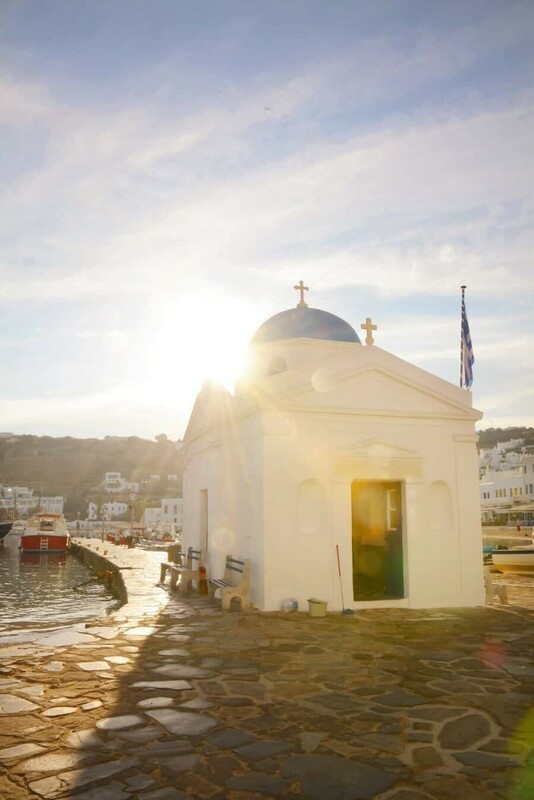 I am planning a trip to Mykonos for the month of July. What places do you recommend to eat? So lovely to hear that Shantel! 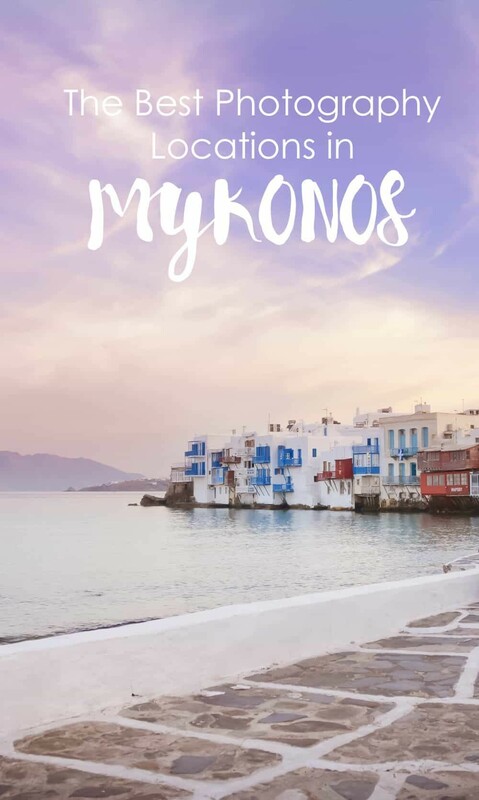 Exciting you’re planning a trip to Mykonos! I’m not a big foodie but all I can recommend is to eat as many gyros as possible 🙂 The best ones we found were at a cafe called Pepper in the old town, we ate here almost every night! This is so great! I’m on a cruise ship right now and our first stop is Mykonos tomorrow. I’m a photographers, so thank you for the wonderful ideas! Beautiful photos!! 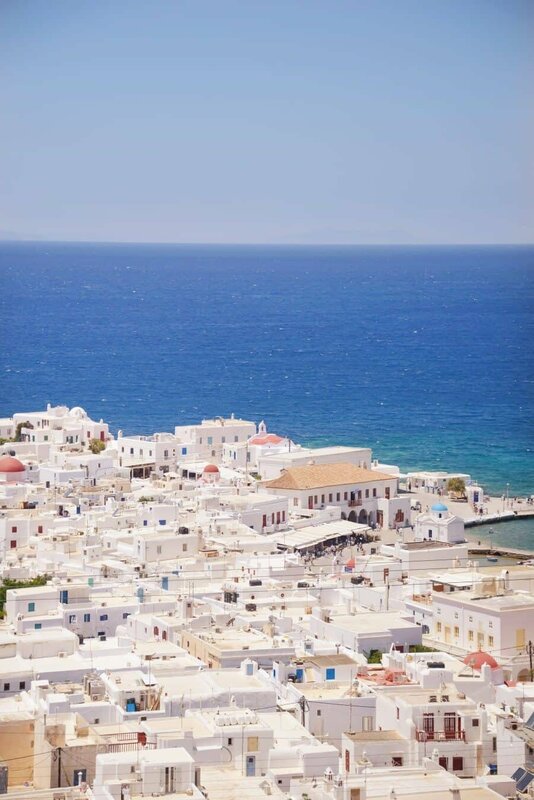 I cannot wait to visit Mykonos this year. 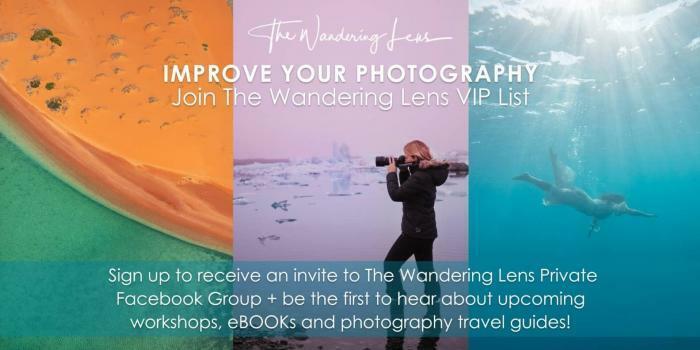 Which lens do you use for your travel photos? Thanks so much for the great tips! We are going to Mykonos in a couple of weeks, and I am taking my Olympus OM-D E-M5 and Gitzo tripod. I am really stoked to wander around and find some landscapes and street photography opportunities! This post was very, very helpful! Cheers!